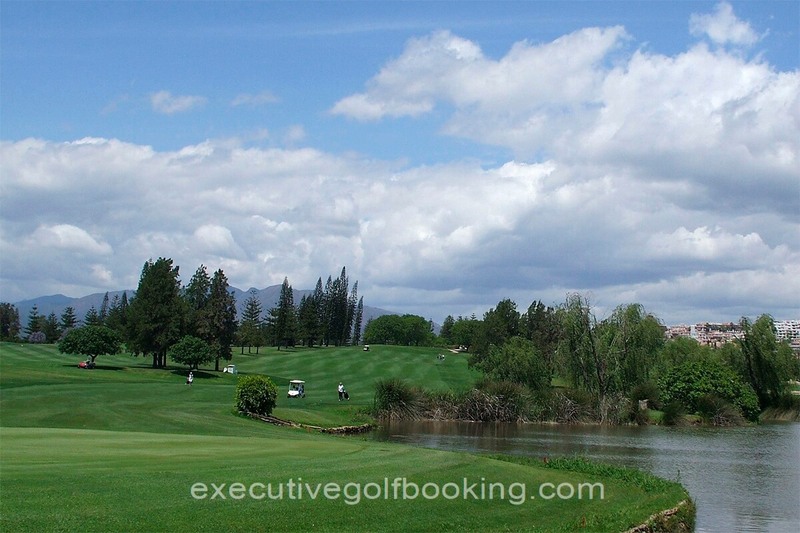 Los Lagos was the first of the two courses, built in 1976, while Los Olivos was created a few years later, in 1984. Both courses were originally designed by Robert Trent Jones Sr. following his philosophy of “Difficult Par, Easy Bogey”, with very little rough, much water and fairly flat land. 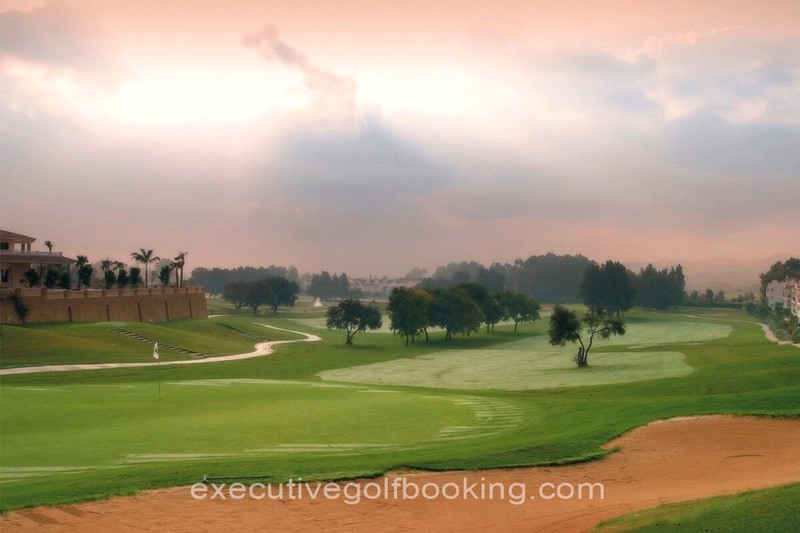 Los Lagos has an area of 52 hectares defined by its wide fairways lined with numerous lakes, hence the course name. 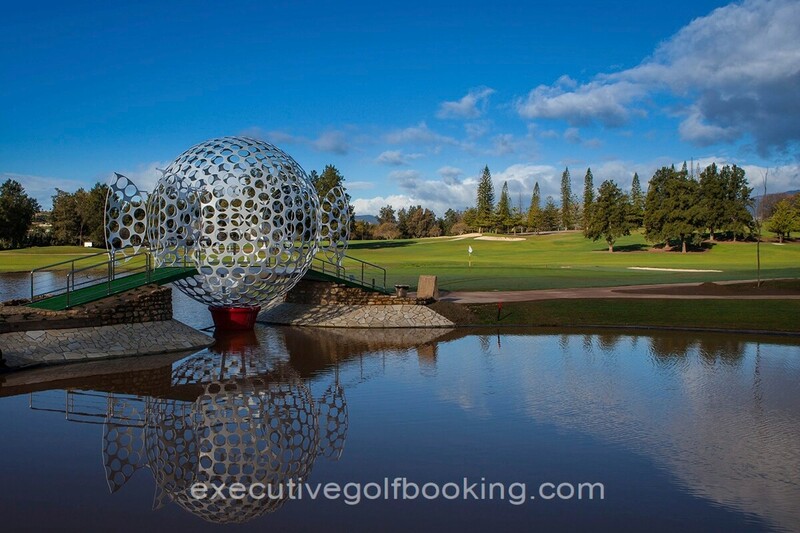 In addition, the 9 lakes showed on the course turn the water into natural obstacles in 11 of the 18 holes. 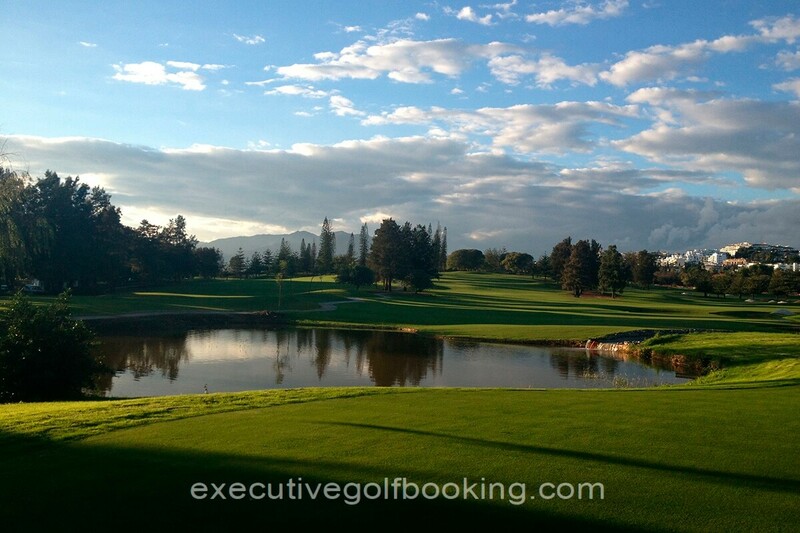 At the same time, the course presents a lot of bunkers and a great variety of autochthonous large size trees as casuarias, araucarias pines, weeping willow trees, jacarandas, acacias tipuana, fig trees & some coconut, strategically located to defend the wide flat greens. 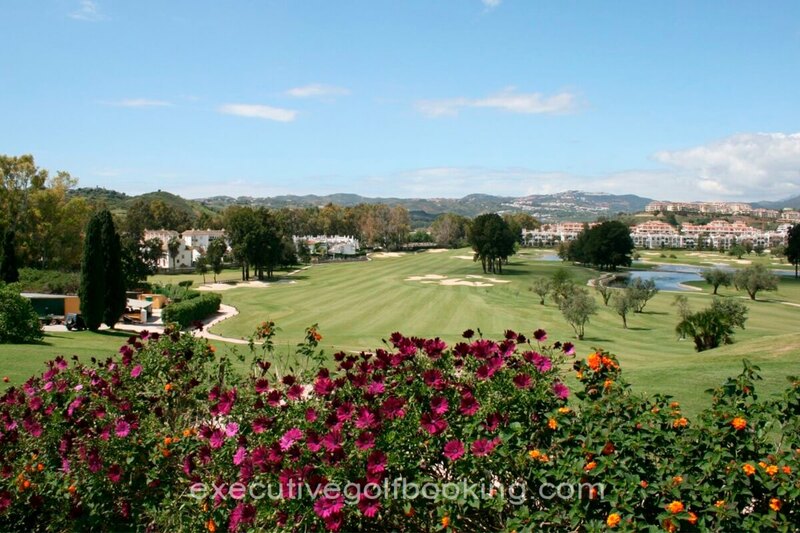 Los Olivos stands out because of its smaller greens with more slope, well defended by bunkers. 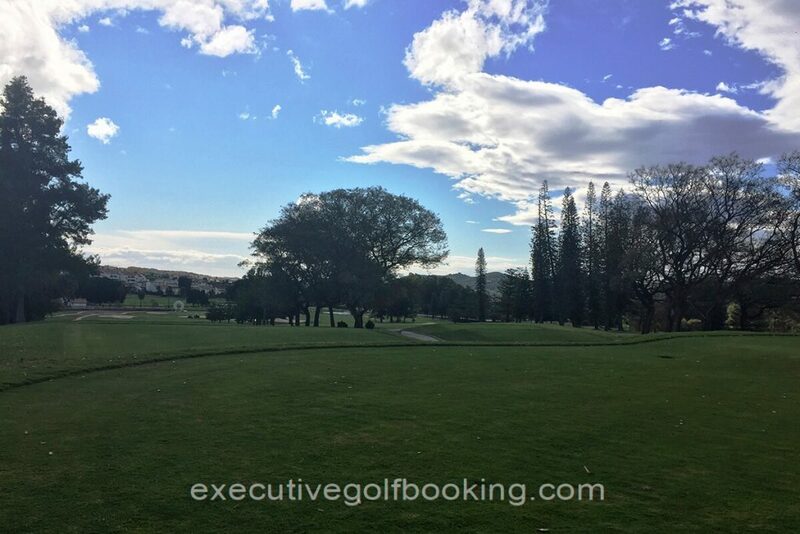 Al the same time, the big number of Olive trees strategically located around the fairways, will require a more accurate and straight drive from the player. 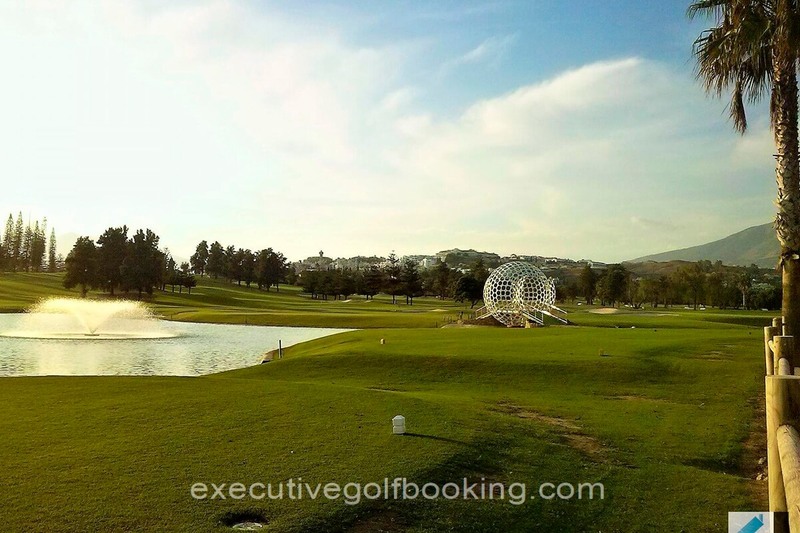 Thereby, the property managed to expand the possibilities to play golf, offering two golf courses to be adjusted to different play levels. 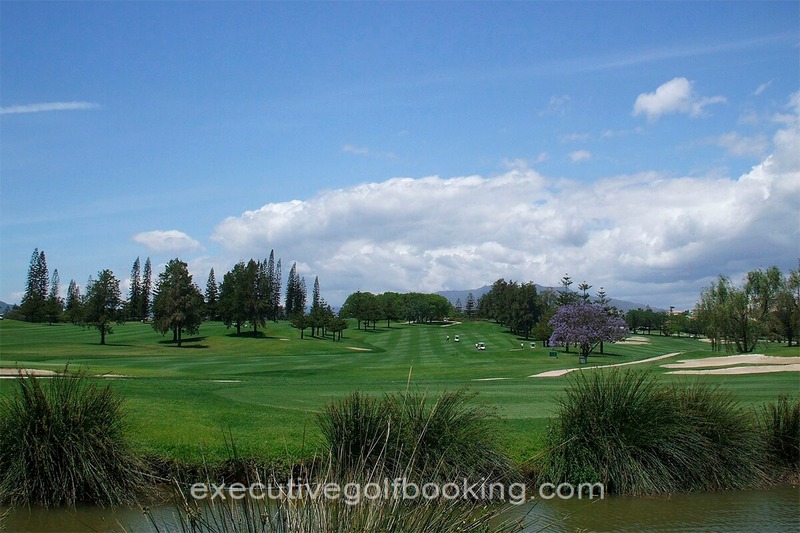 On the one hand, Los Lagos is considered a competition course, ideal for low handicaps but which can be adapted to any kind of handicap player; while, on the other hand, Los Olivos is the best choice for mid / high handicaps. 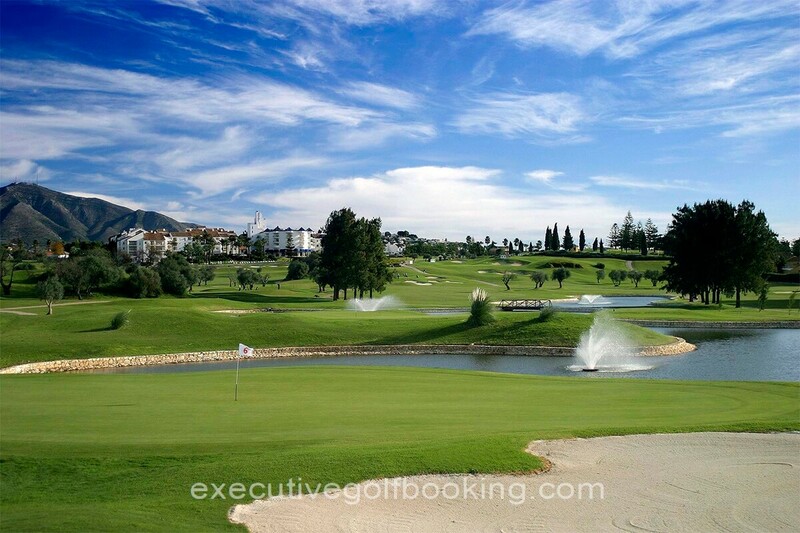 The management of Mijas Golf Club had the pleasure to announce that the refurbishment of Los Lagos was finished, on the 1st of January 2013. Finally after 37 years, the New Lagos Course is already a certainty. Lenght: Los Lagos 6536 / Los Olivos 5875 meters approx.